I’m going to need for the Embassy of Djibouti in Washington D.C. to seriously consider creating a website. This is the day in age when everything needs to be electronic. The days of calling up to consulate for information are long gone guys! While you can get a visa on arrival (if travelling by air) at the Ambouli Airport, you can also just get it in advance from your closest consulate or Embassy. 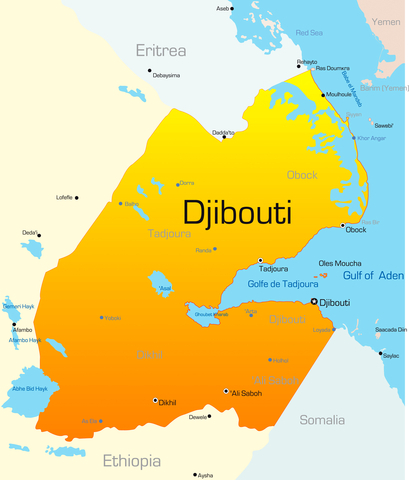 Follow the links above to guide you on how to get a Djibouti visa.